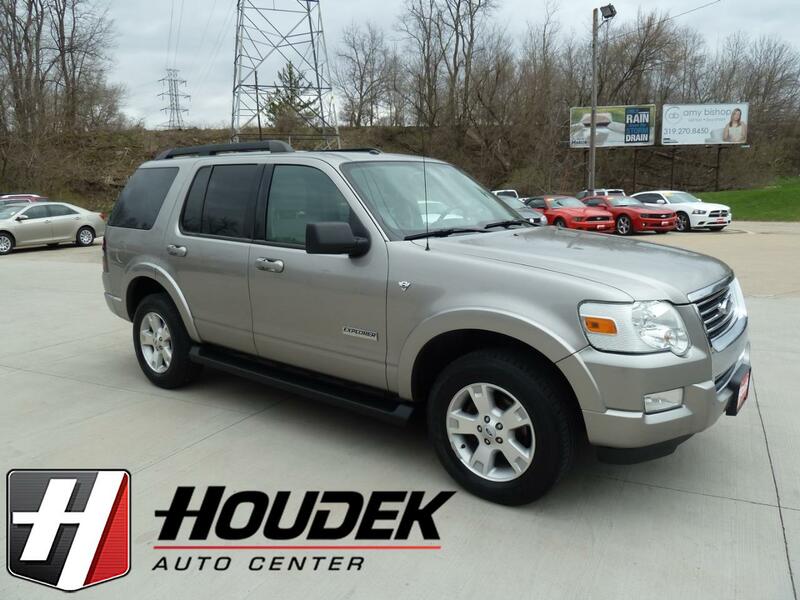 This One Owner 2008 Ford Explorer is in excellent shape. With the XLT package this one is also equipped with the 4.6 liter V-8 Motor and Four Wheel Drive. For people who have more people to move it also has the Third Row Seat as well. It is very well equipped with Leather Interior, Moon Roof, Power Drivers Seat, Towing Package, as well as having the Sync Bluetooth Audio System. This SUV has enough amenities to satisfy most anyone. It won't last long so come and give it a test drive before it is gone.